Bowling Alleys are a great place for family & friend Recreation and competitive bowlers. Bowling centers can provide other entertainment too. 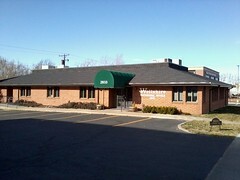 Such as Pool tables, Darts, Video Games, Laser Tag and other activities. 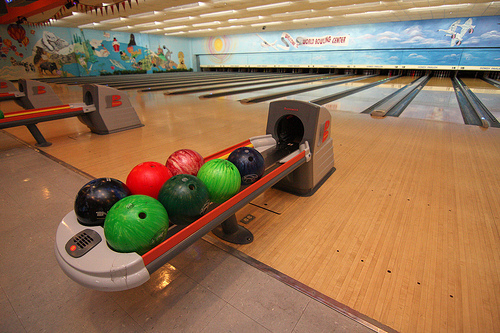 Bowling centers may provide league play and other competitive activities.